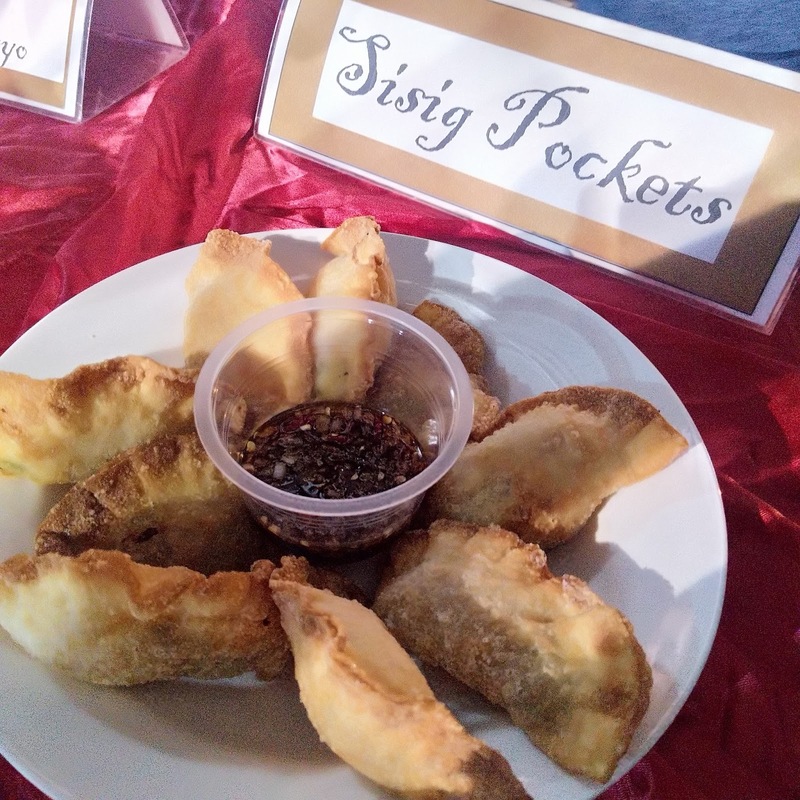 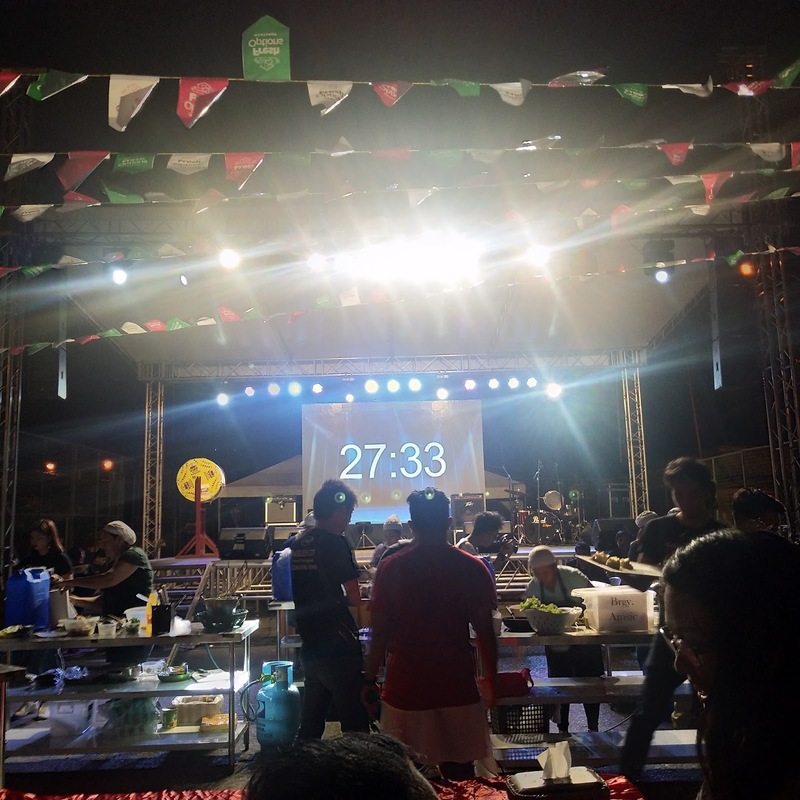 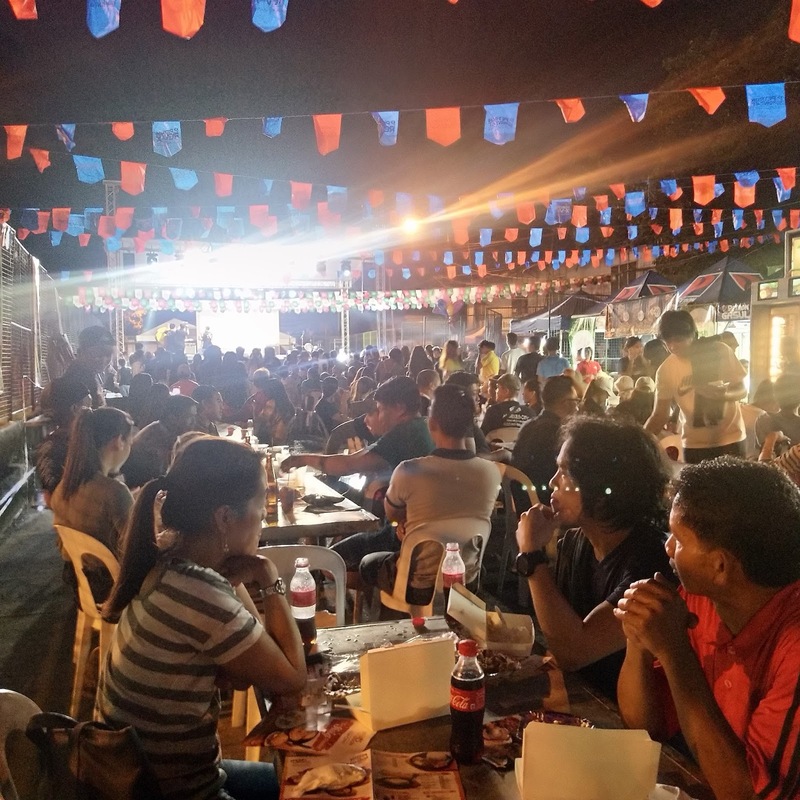 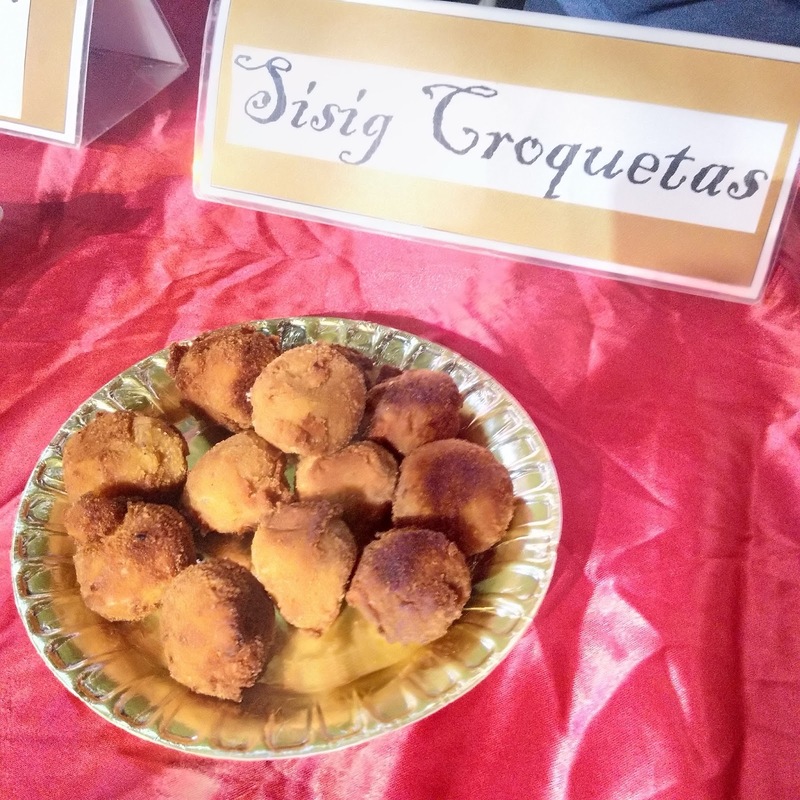 Sisig Fiesta 2018 was recently held last April 28, 2018 at the Crossing in Angeles City. 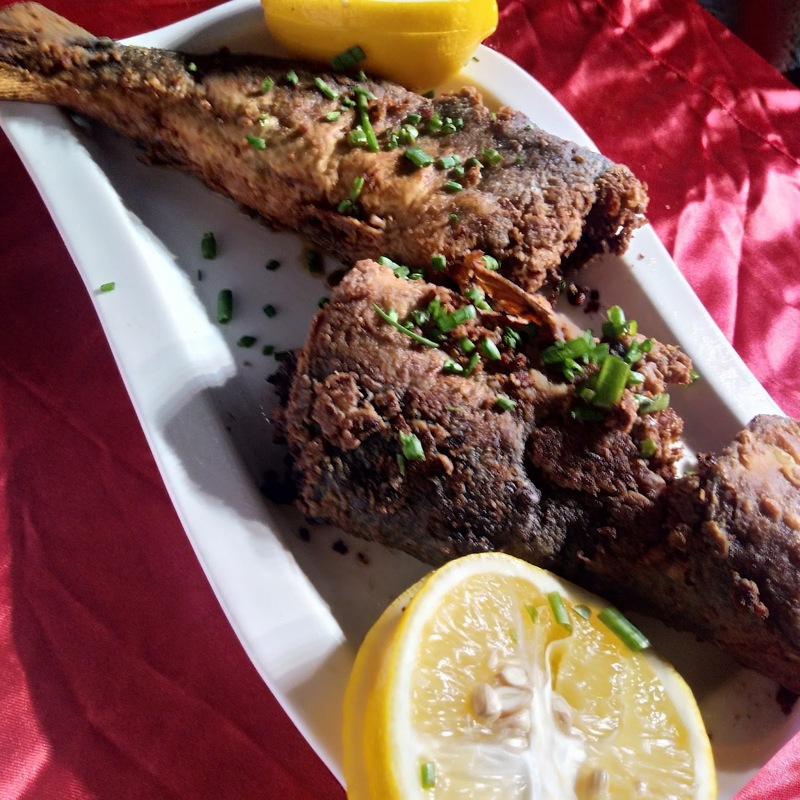 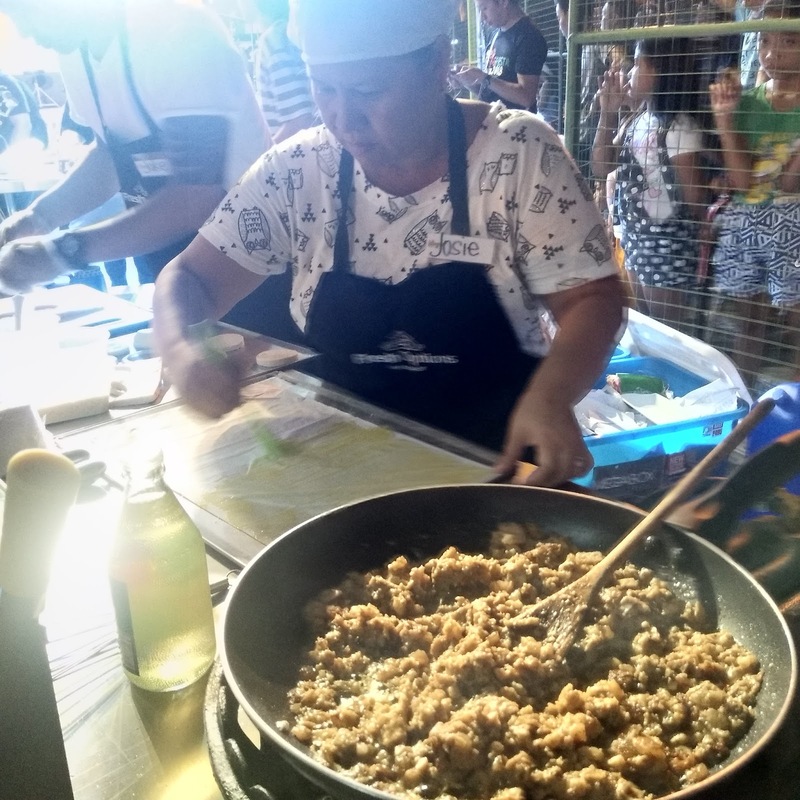 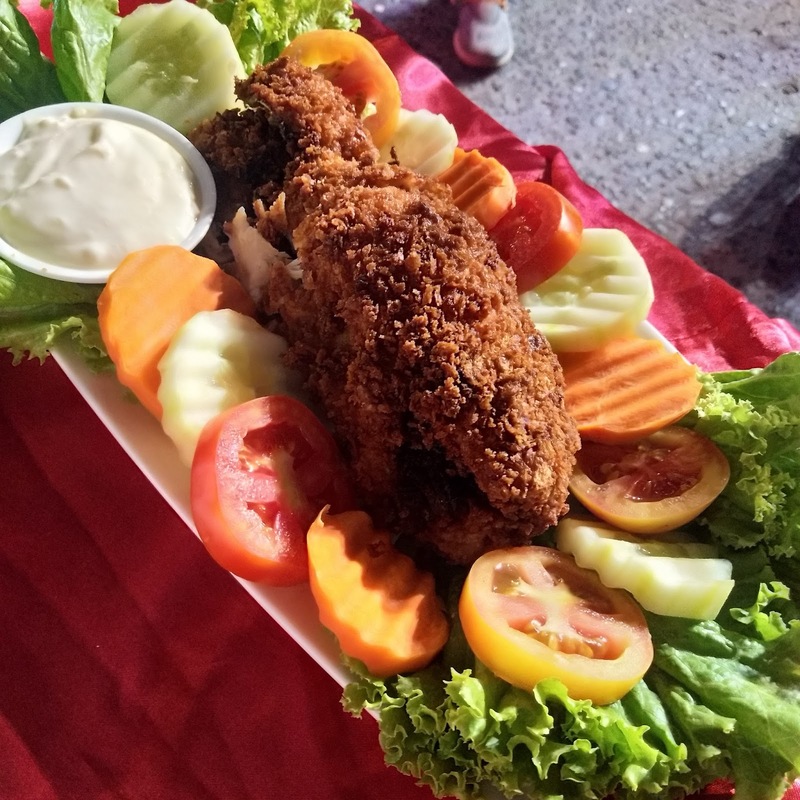 It is annually held to present different kinds of sisig from different restaurants as well as to trace back the roots on making the first Sisig. 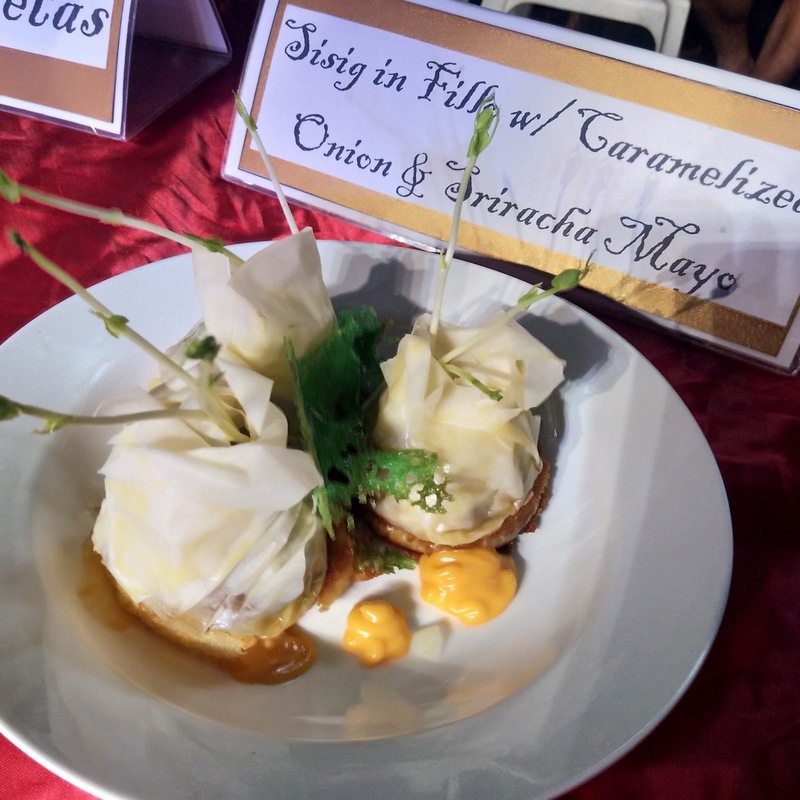 The event started with the Harp (Hotels and Restaurants Association in Pampanga - HARP) Cook Off Challenge Year 5. 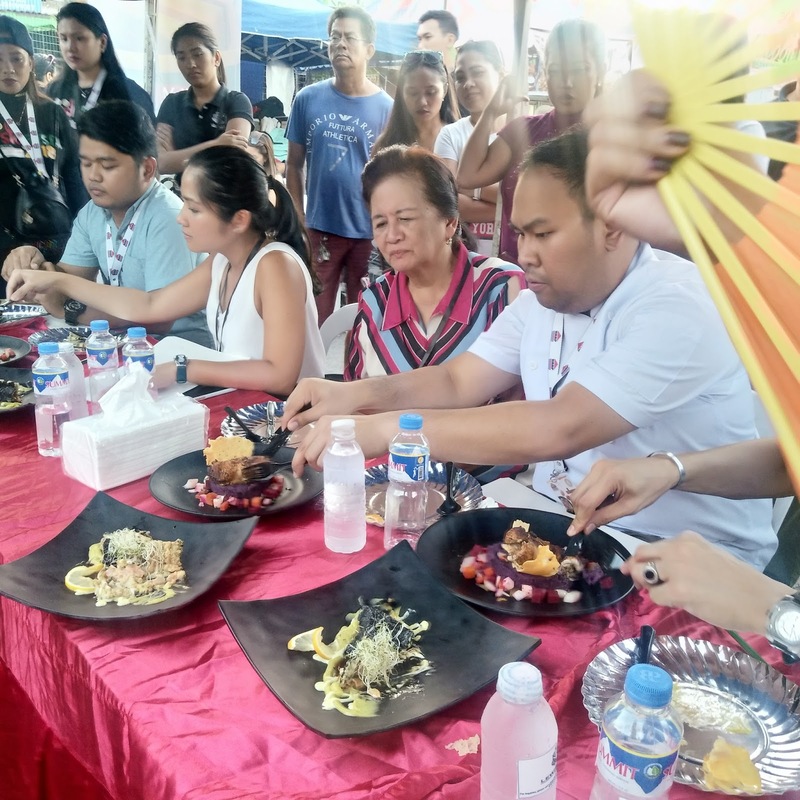 It is a cooking contest of different chefs in different hotels in Pampanga. 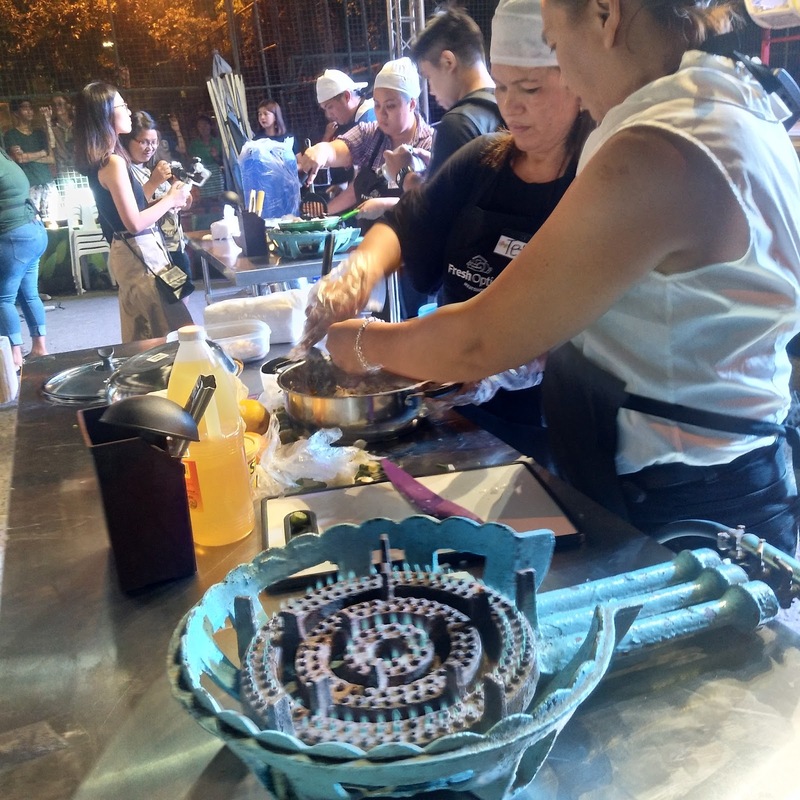 It is divided into the professional and student category. 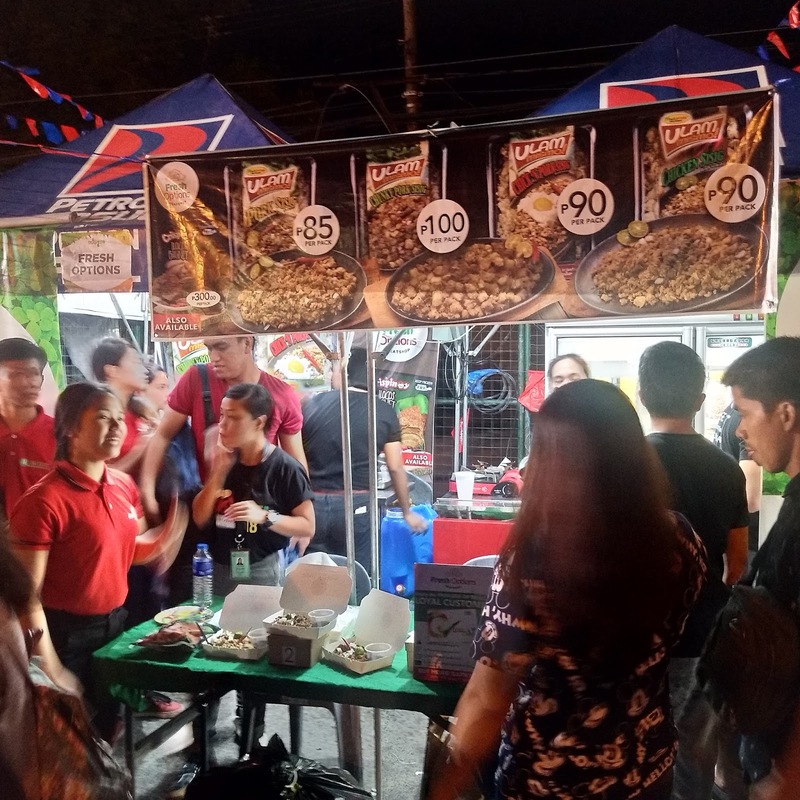 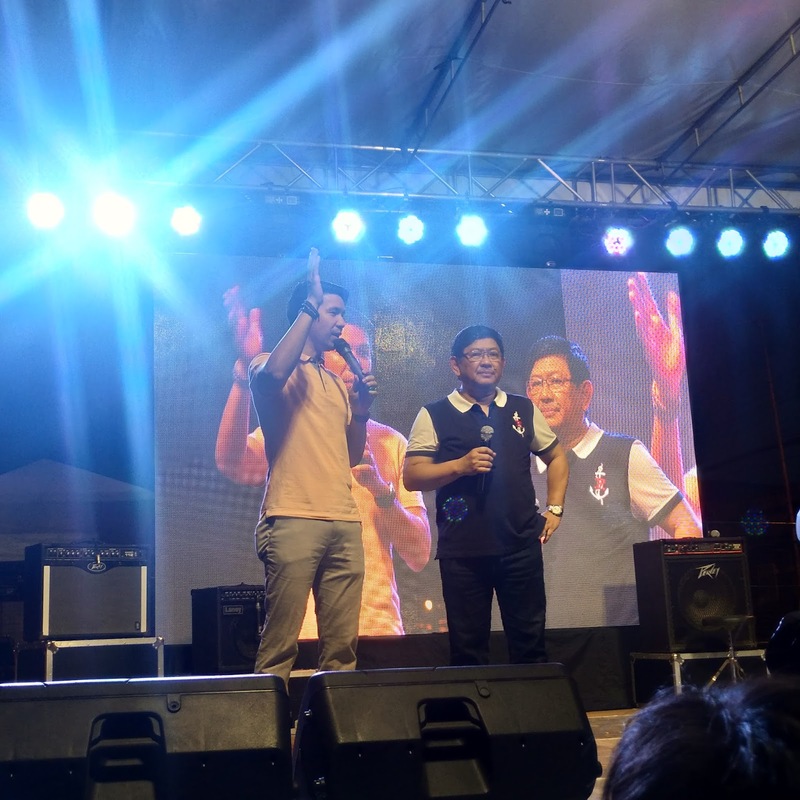 Next part of the program is the opening of Sisig Fiesta which was formally opened by the City Mayor Ed Pamintuan, together with Vice Mayor Bryan Nepomuceno. 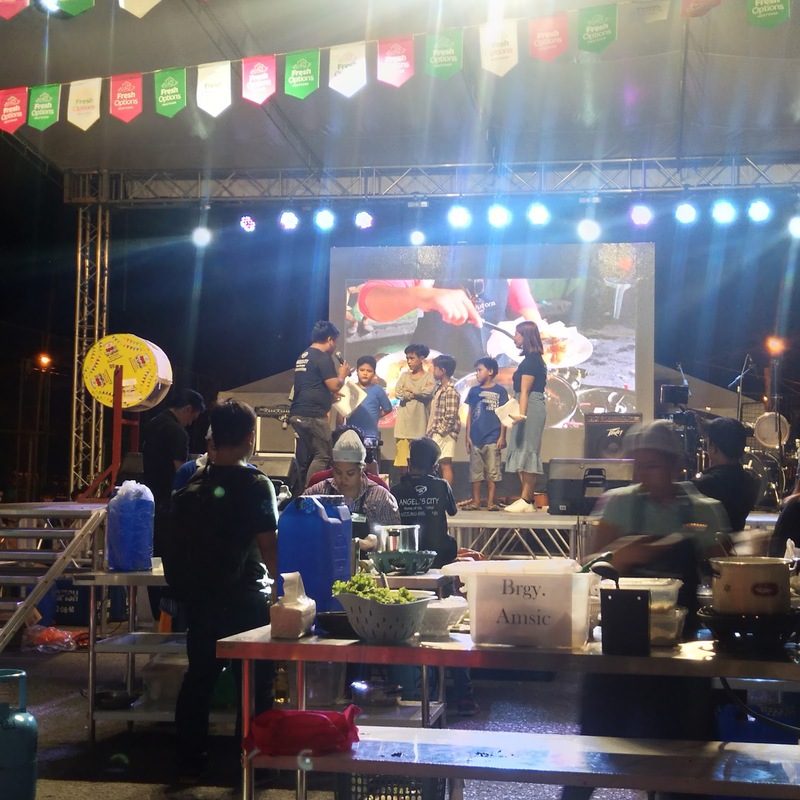 Mr. Robert Lo, chairman of RDF also gave an introduction before the cook off began. 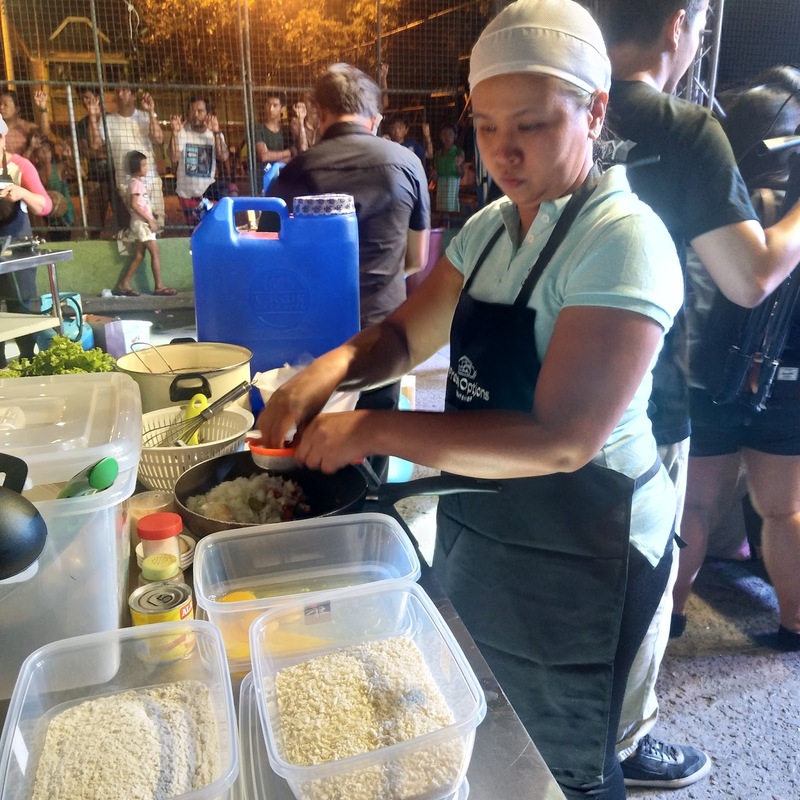 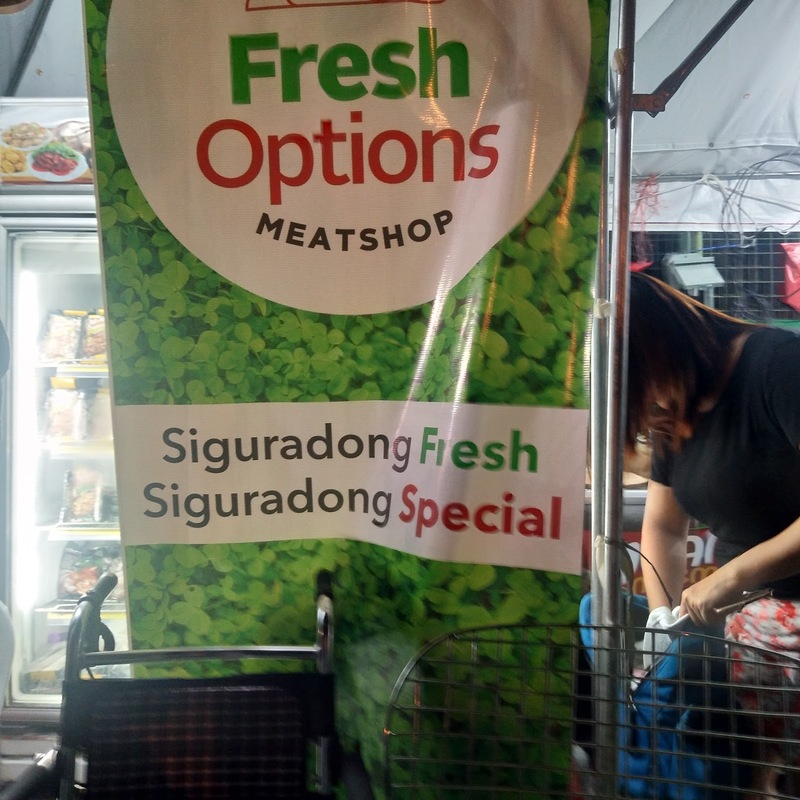 There's a cook-off challenge of inter-barangay which was sponsored by Fresh Options. 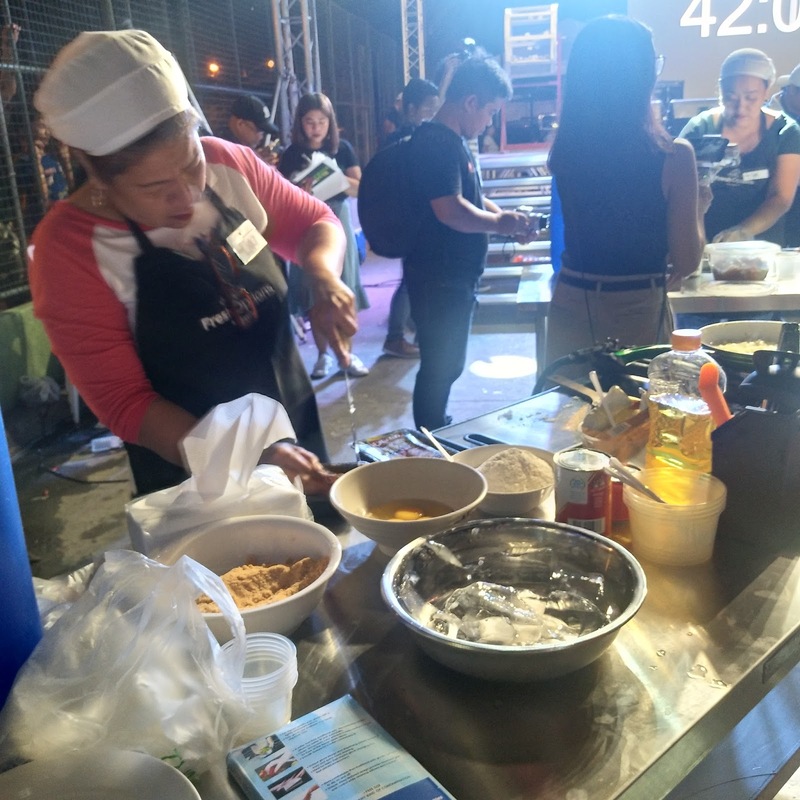 The participants were given an hour to finish their dish and while they are cooking, the program had a little games and prizes awaits the winners. 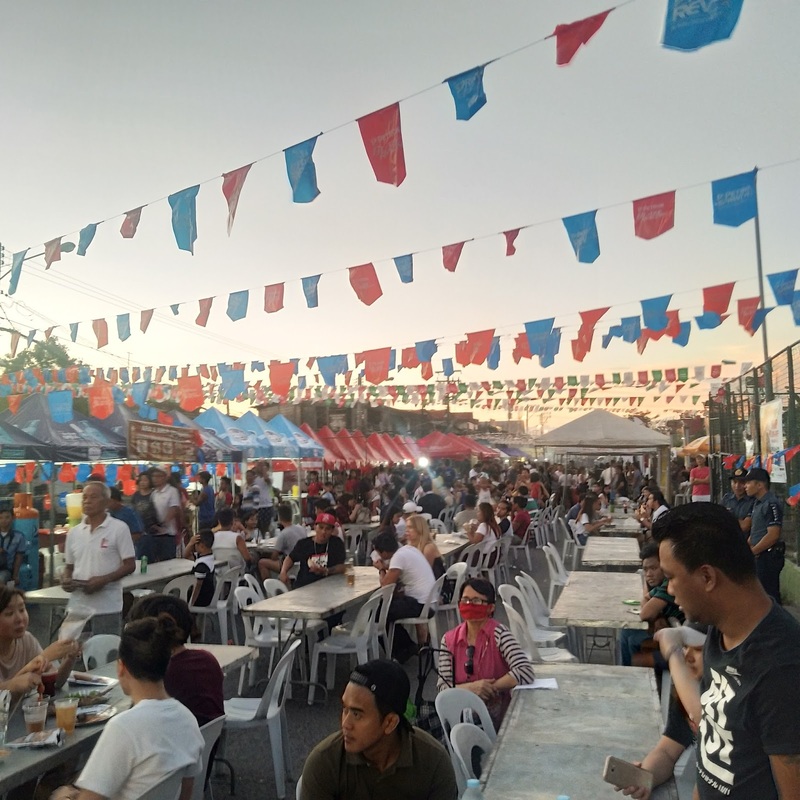 There were also a lot of food establishments in the area if you wish to try their various meals or their own version of sisig. 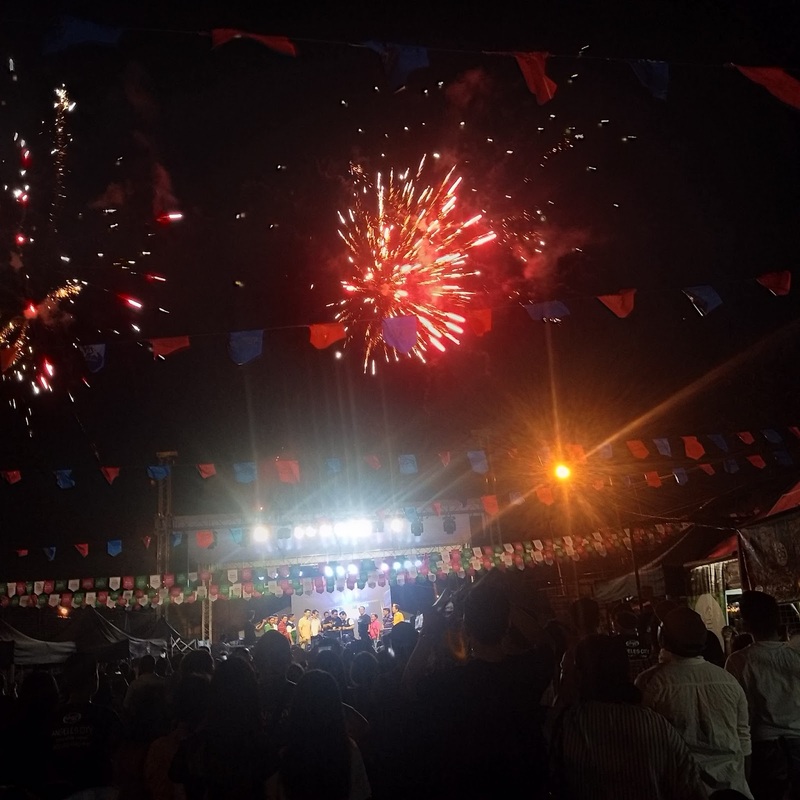 The whole event was a success. 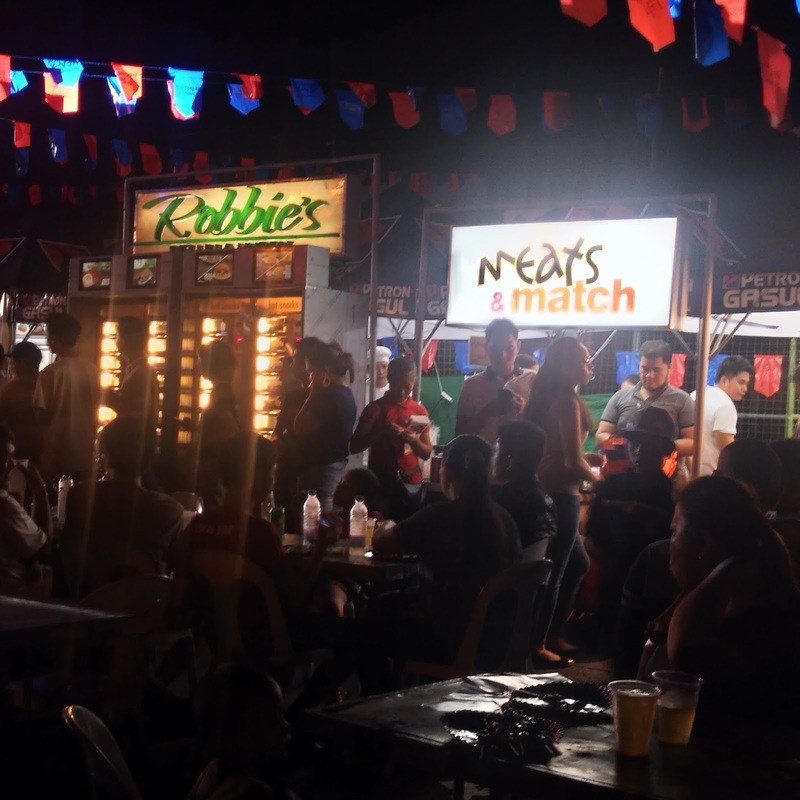 Compared to their first, this year was definitely bigger and better. 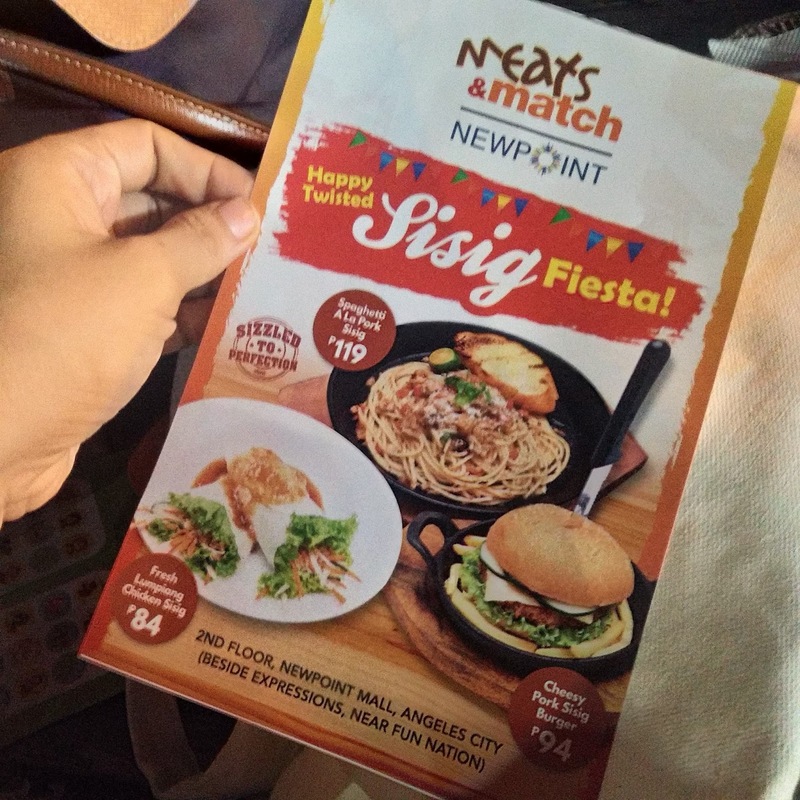 Cheers to more years of Sisig Fiesta! 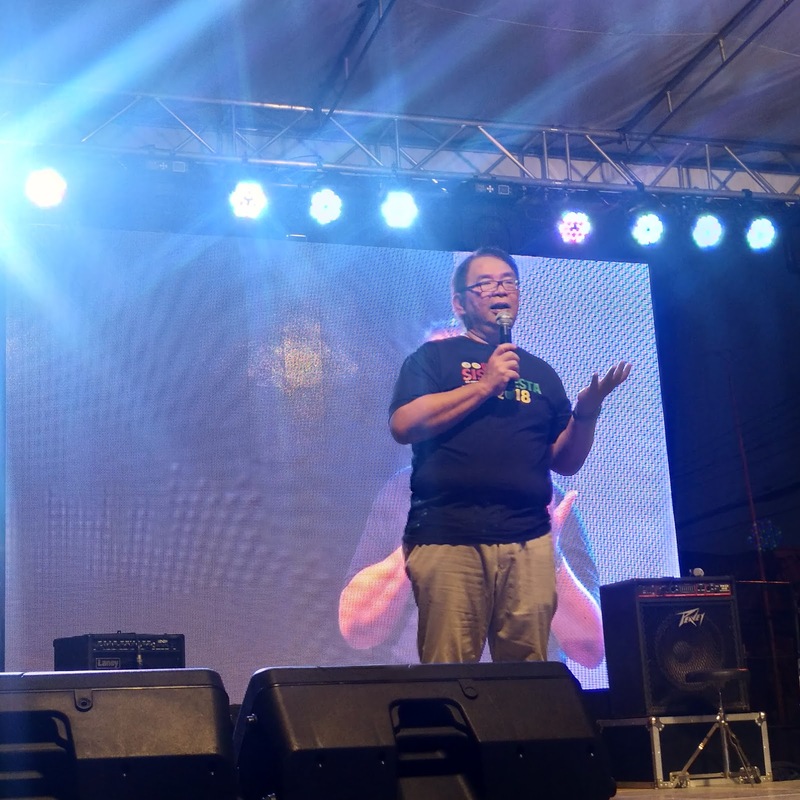 Hi Ma'am Good day this is Vince from The Medical City Clark regarding our upcoming event and you're invitation to participate. 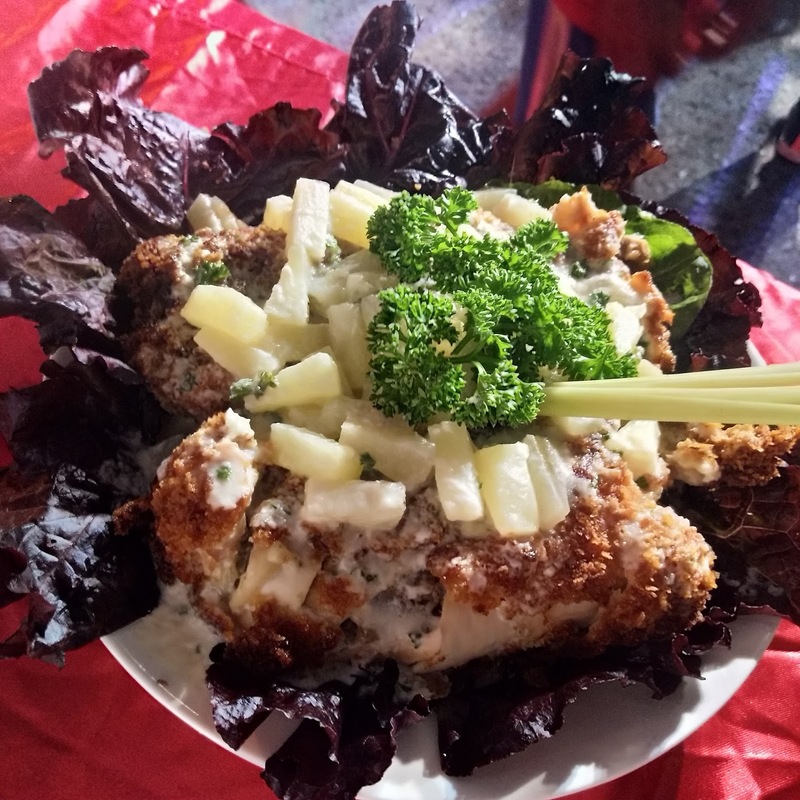 Sent you a message on your facebook account, would love to hear from you"